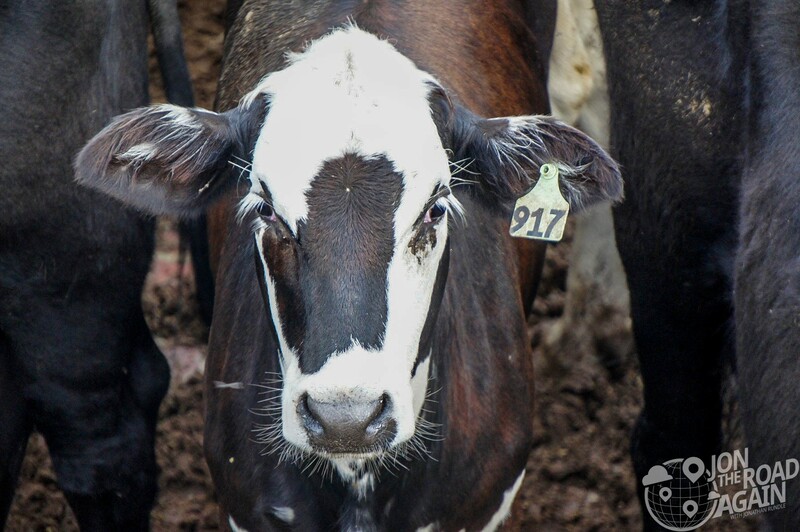 It wasn’t the camera in my hand that gave me away – it was the lack of a cowboy hat. 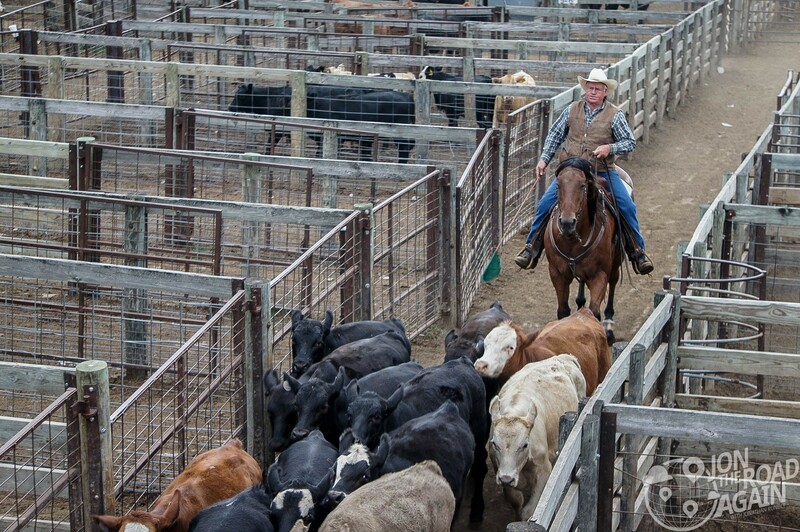 The Oklahoma National Stockyards is where the cowboys bring their cattle to buy and sell by the truckload. If you want to see where the west meets Wall Street, I guess this is your best bet. 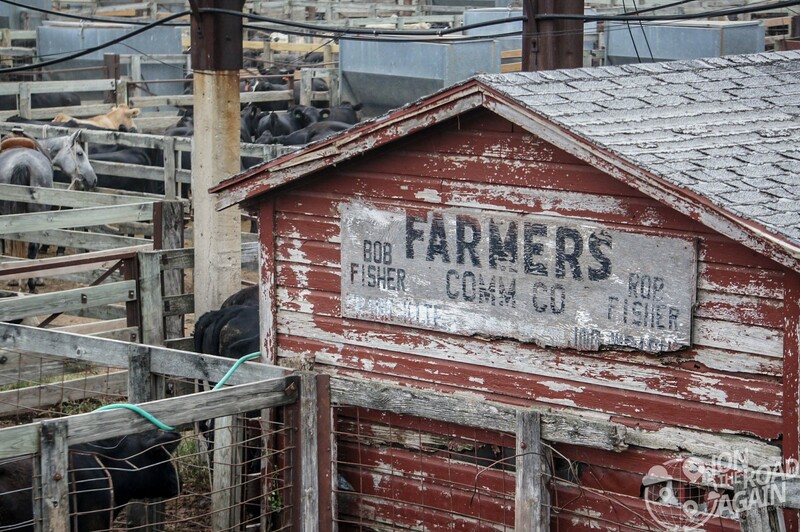 The “world’s largest stocker and feeder cattle market” first opened for business in 1910 (a mere 3 years after Oklahoma statehood) and provided the region with it’s first real industry. 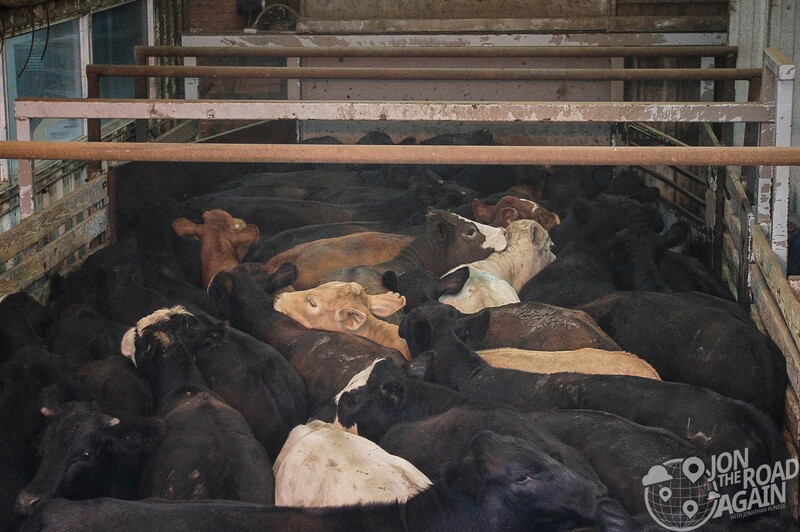 At first, cattle were not only traded here, as they still are today, but they were also slaughtered and packed. Some of the buildings look original to that period of time. 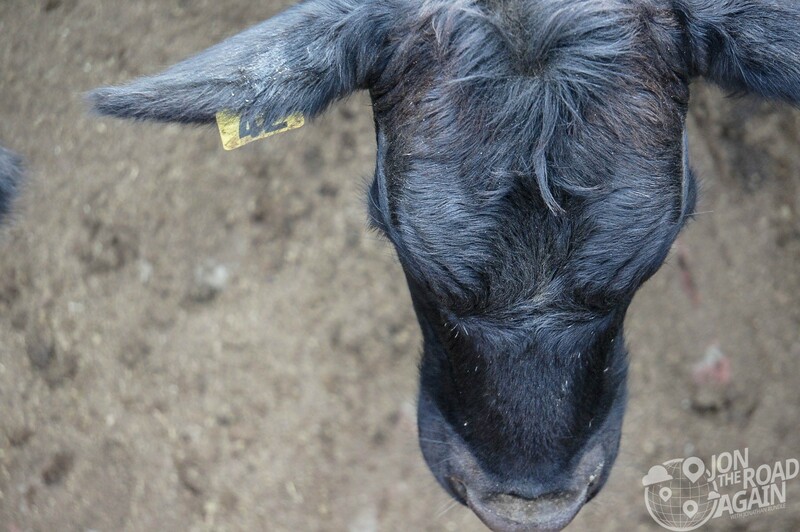 Your visit begins with a long walk across the cattle pens via an elevated catwalk. Taking a few steps upward, if the smell doesn’t overwhelm you the size of this place will. 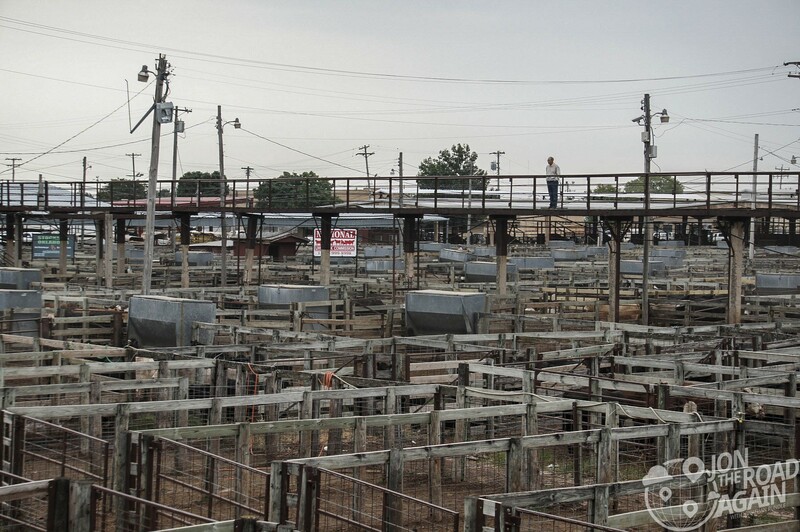 The stockyards cover about 50 acres including the big auction barn. These working cowboys, to continue my “where the west meets Wall Street” motif, are probably the west’s version of hedge fund managers. 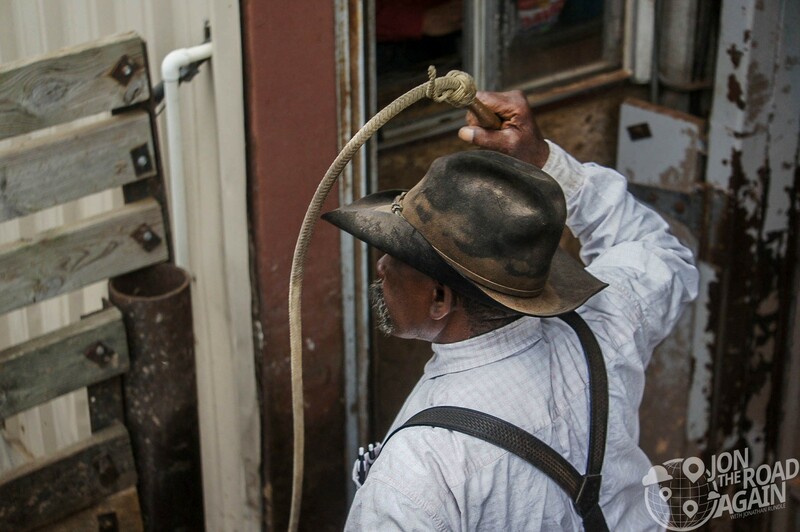 These guys are all over the stockyards moving cattle from the pen to the auction house. Some looking much more grizzled than others. 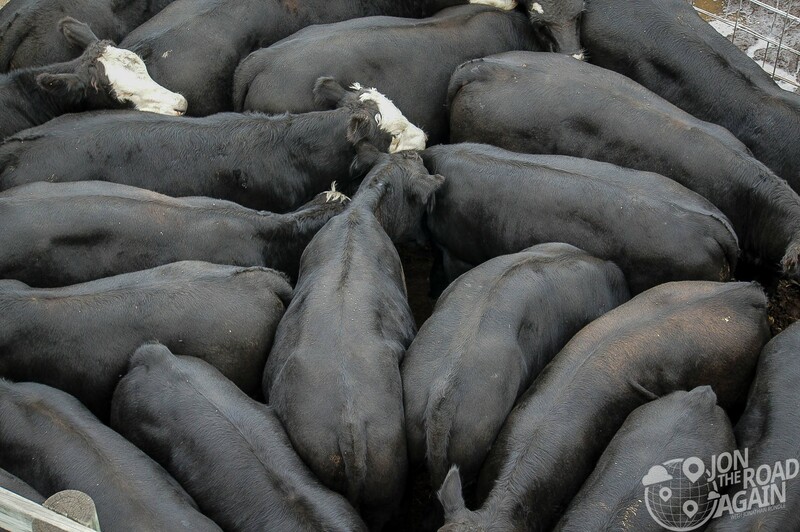 Once inside, the cattle are put on display for the bidders. 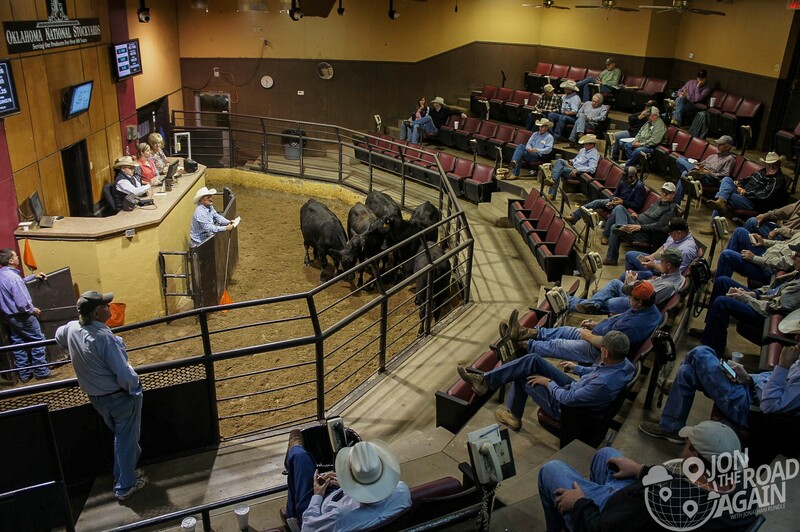 Data related to the current crop is displayed on screens above the auctioneer. 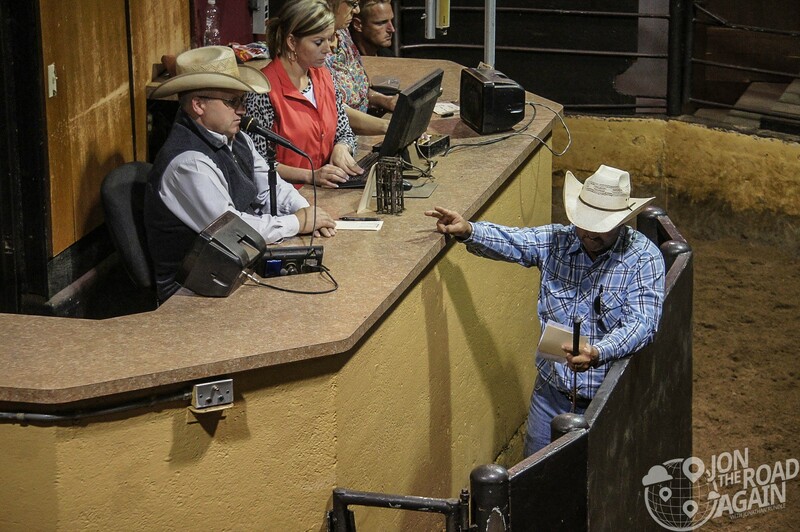 The cowboy up front reads off pertinent information to the auctioneer (like how many are up for bid and when they’ve last had their shots). Most tourists come to this part of town for Cattleman’s Steakhouse, the oldest restaurant in the city. Little do they know that just up the street they can get to know their steak before it ends up on the plate. Live Auctions on Mondays and Tuesdays only. The action starts at 8am.